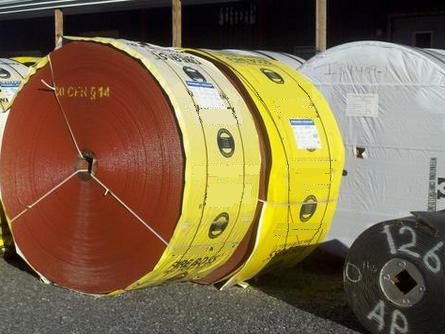 Here at Silver Spur Conveyors we offer the best services in conveyor belt and conveyor systems. Which means our prices and services cost less than the other guys. Click, call, or come in and chat with us.